The poachers were killed after a 30 minute shootout with wildlife services troopers. Three elephant poachers are dead following a lengthy shootout with wildlife service troopers at a Kenyan wildlife reserve. 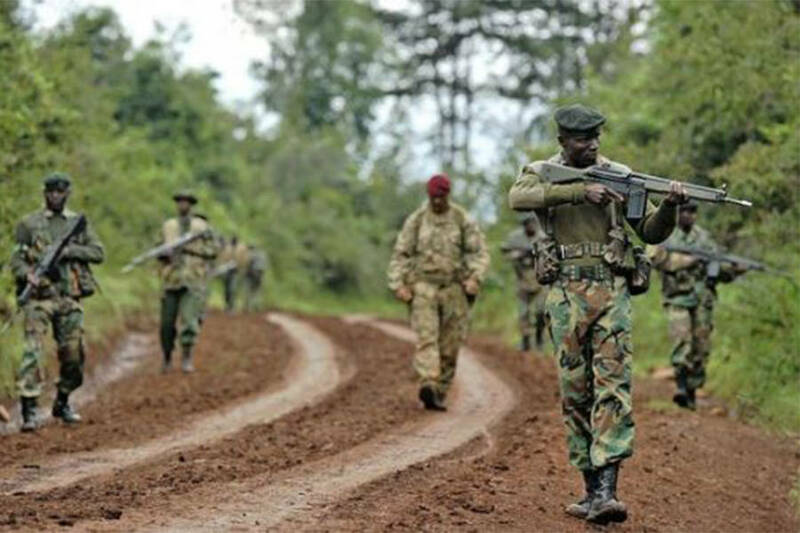 Last Thursday, troopers with the Kenya Wildlife Service (KWS) at the Mount Elgon National Park on the border between Kenya and Uganda encountered a group of five poachers armed with AK-47 rifles. 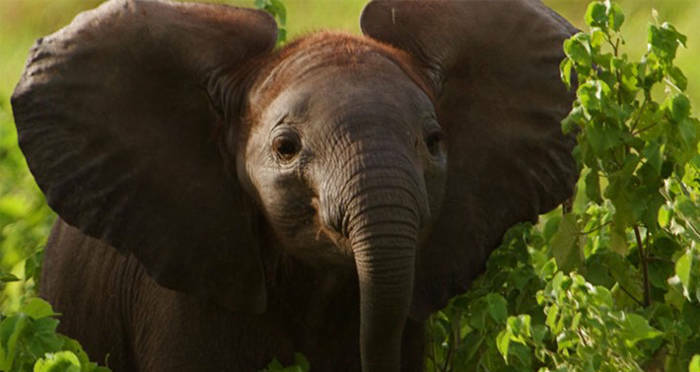 After a shootout that lasted 30 minutes, three of the poachers were killed while the remaining two escaped with injuries. No troopers were hurt. After searching the area, the troopers discovered poaching equipment. The poachers are believed to be from Uganda and are thought to have sneaked into the park in order to poach elephants for their tusks. Since the incident, security surveillance has been increased along the Kenya-Uganda border, in order to crack down on poaching activities. “More officers have been deployed to conduct regular security patrols at the park and ensure wildlife is protected from the poachers,” said County Commissioner Erastus Mbui. Though poaching in Kenya has been on the decline since peaking in 2012, the troopers say the illegal activity still occurs. In 2017, 69 elephants were killed for their ivory in Kenya, in addition to nine rhinos. This month alone, three more rhinos were found dead and missing their horns. The poachers have also been fighting back against those fighting them; three months ago, an American poaching investigator was found murdered in his home in Nairobi. While the wardens, troopers, and surveyors will continue to monitor the borders and be on the lookout for illegal activity, Commissioner Mbui hopes that civilians in the area will be cognizant of their surroundings as well. “We urge communities around the park to report people they suspect to be on a poaching mission,” he said. Next, check out these Indian park rangers that are allowed to shoot poachers on sight. Then, read about the elephant herd that trampled a poacher to death.